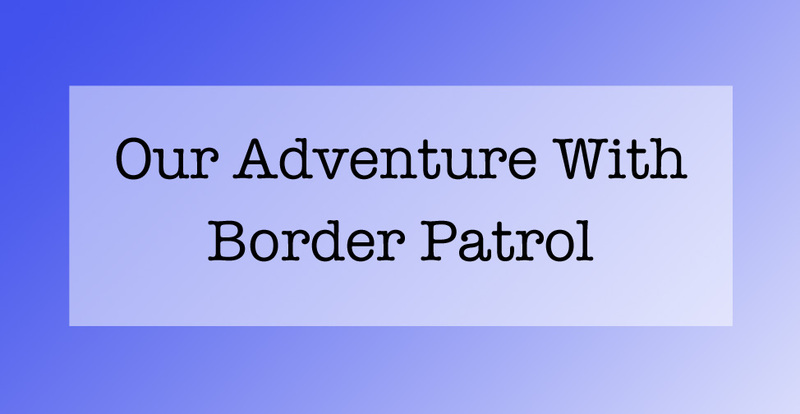 Our Adventure With Border Patrol | Dream. Depart. Explore.